We opened the 2018 season with a $1.6M auction of Icons & Images: Photographs & Photobooks on February 15. 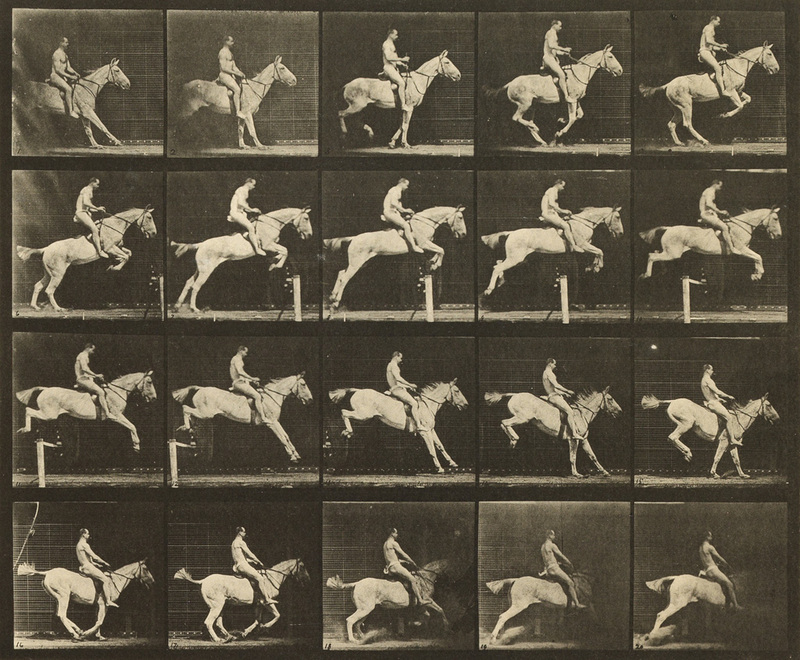 Important rare and unique work, both fine art and vernacular, brought a variety of buyers to the fore, with especially active bidding by institutions. 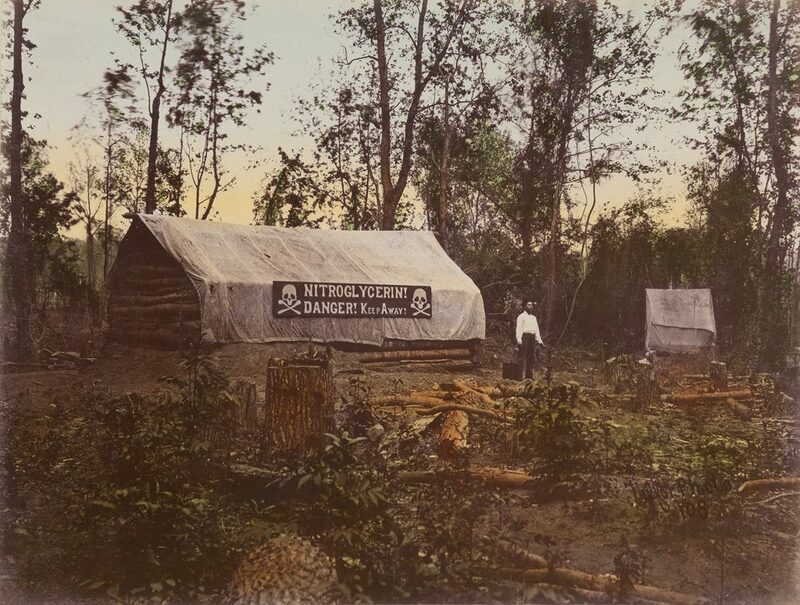 Lot 20: Robert B. Talfor, Photographic Views of Red River Raft, album with 113 hand-colored photographs, 1873. Sold February 15, 2018 for $93,750. Leading the auction and closing to applause was Photographic Views of the Red River Raft, 1873, one of three extant copies of Robert B. Talfor’s documentation of the second attempt to clear debris from Louisiana’s Red River. Several institutions competed for the 113 hand-colored albumen prints, and the album quadrupled its high estimate to sell for $93,750. 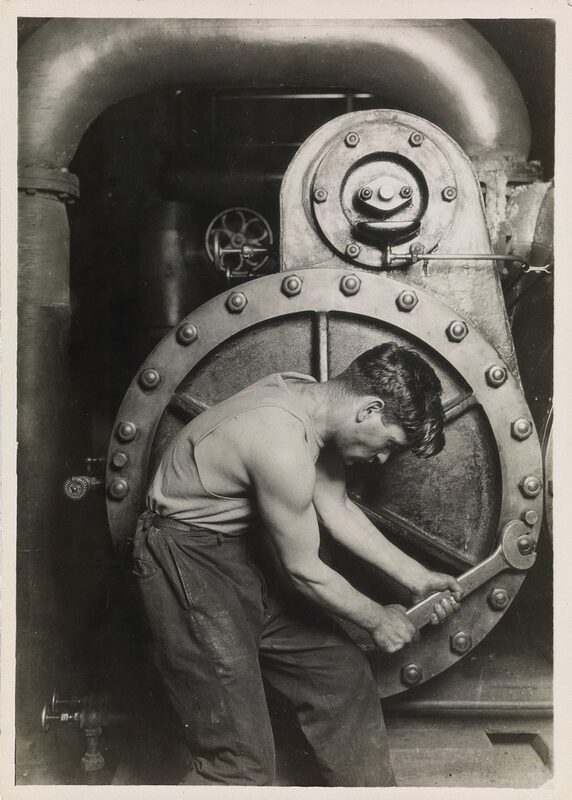 Lot 60: Lewis W. Hine, Powerhouse Mechanic, silver print, circa 1921. Sold February 15, 2018 for $81,250. A collection of 24 prints of Lewis W. Hine‘s most iconic photographs, spanning the entirety of his career, made their victorious auction debut, selling 92%. The works-each boasting the handstamp of Hine’s Hastings-on-Hudson studio, as well as notations in his own hand-were previously owned by Isador Sy Seidman, a friend of Hine, photographer and lifelong collector of photographs of New York City. An extremely rare early printing of the monumental Powerhouse Mechanic, or Mechanic at Steam Pump in Electric Power House, circa 1921, led the selection at $81,250. A contact print of One of many youngsters working in Carolina cotton mills, also known as Sadie Pfeifer, a Cotton Mill Spinner, Lancaster, South Carolina, 1908, printed 1931, doubled its high estimate to sell to a collector for $30,000. The lasting relevance of these images is exemplified by the buyer of Russian family at Ellis Island, 1905, who happily relayed that the children in the photograph are his great-grandmother and her sister. 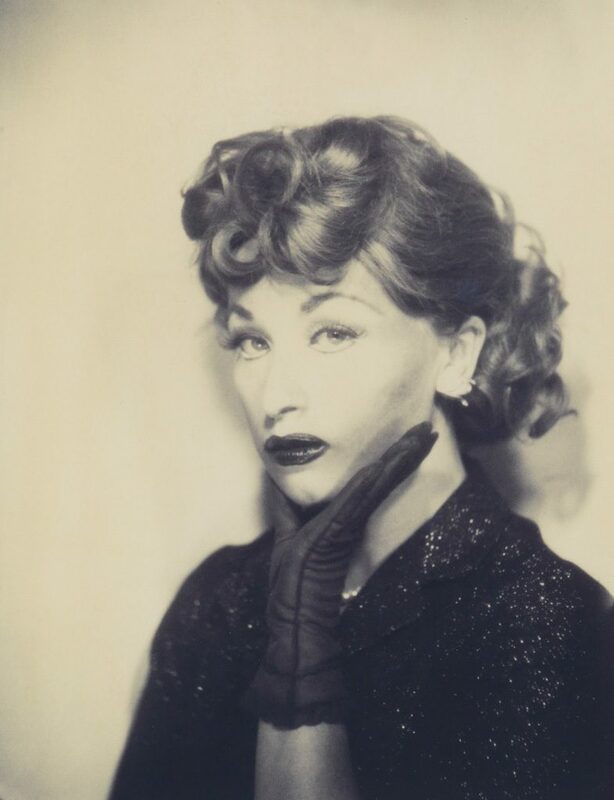 Lot 178: Cindy Sherman, Self-Portrait as Lucille Ball, chromogenic print, 1975, printed 2001. Sold February 15, 2018 for $25,000, a record for the work. Notable auction records were set for works by marquee artists, including Cindy Sherman’s Self-Portrait as Lucille Ball, 1975, for $25,000. Roy DeCarava’s double portrait of Dizzy Gillespie & Roy Eldridge, 1956, also achieved a record at $27,500. The fifth book of Edward S. Curtis’s The North American Indian, 1907, set a record for that volume, selling to a collector for $43,600. Lot 119: Ansel Adams, Georgia O’Keeffe and Orville Cox, silver print, 1937, printed late 1960s. Sold February 15, 2018 for $48,000. 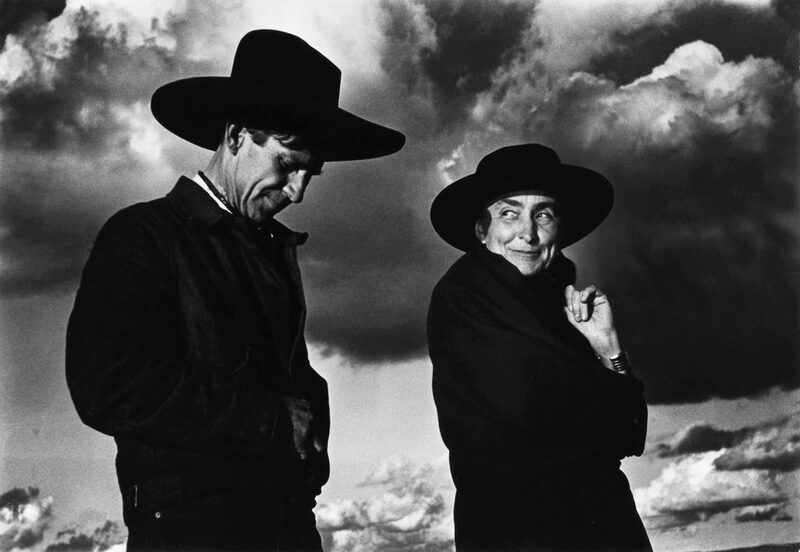 Seven of the eight offered lots by Ansel Adams found buyers, led by a candid portrait of Georgia O’Keeffe and Orville Cox, 1937, which doubled its high estimate to sell for $48,600. Additional highlights included Moonrise, Hernandez, New Mexico, 1941, and Winter Sunrise, Sierra Nevada, from Lone Pine, California, 1944 ($43,200 and $21,600, respectively). The next auction of Photographs & Photobooks at Swann Galleries will be The Knowing Eye on April 19, 2018. The house is currently accepting quality consignments for autumn auctions.